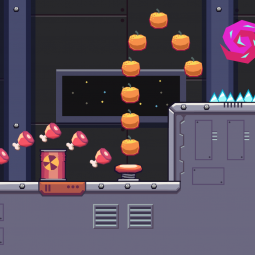 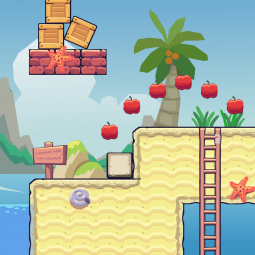 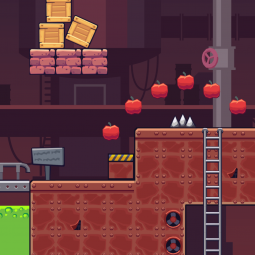 Blocky platformer game tileset is a tileset which is NOT seamless. 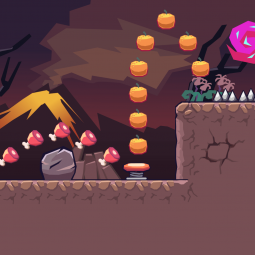 But it designed carefully to make it looks good despite of the blocky nature. 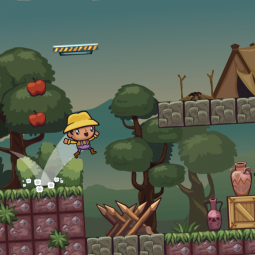 Perfect for 2D side scroller adventure mobile games! 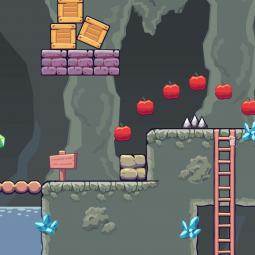 A set of seamless 2D game level set. 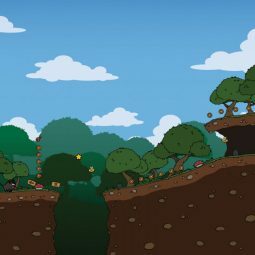 Pine Hill Area Game Tileset. 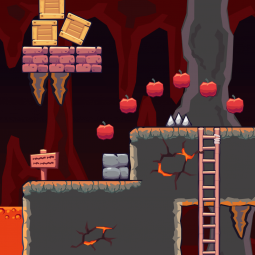 Lava Cave Area Game Tileset. 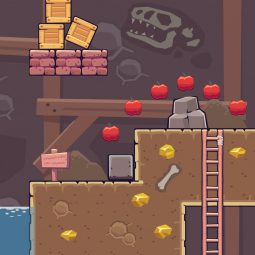 Rocky Cave Area Game Tileset. 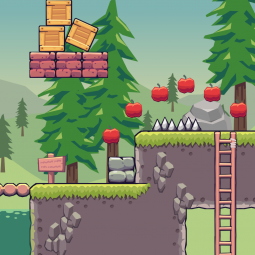 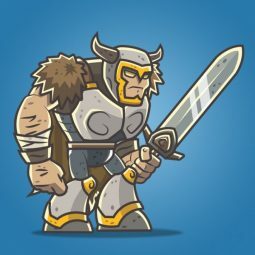 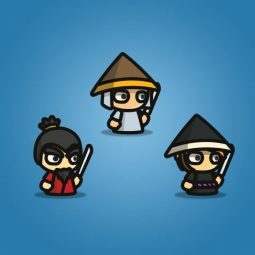 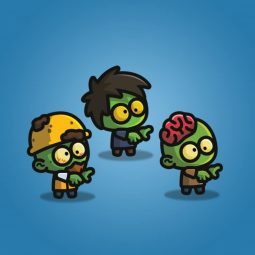 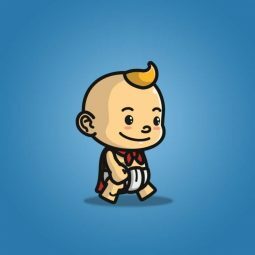 A set of seamless 2D game leve set.